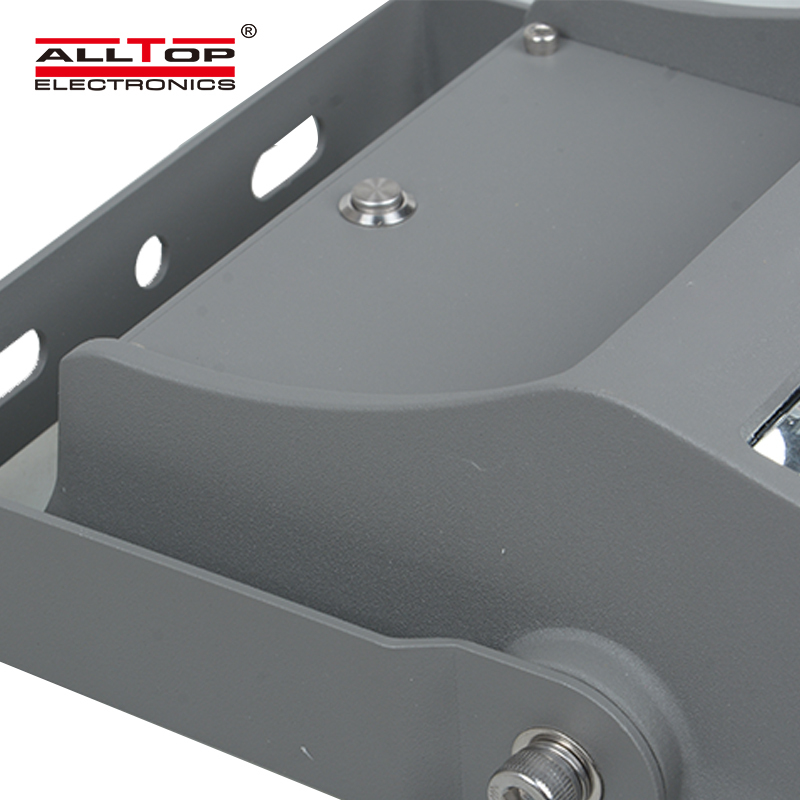 ALLTOP Lighting's LED street lights has been greatly improved in the following details.ALLTOP Lighting has great production capability and excellent technology. We also have comprehensive production and quality inspection equipment. LED street lights has fine workmanship, high quality, reasonable price, good appearance, and great practicality. 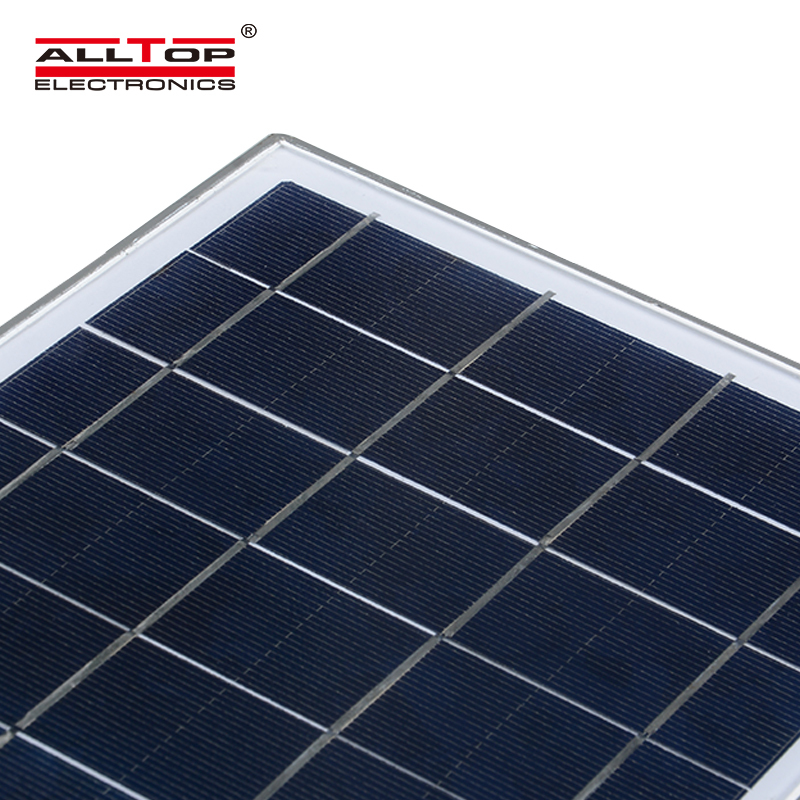 ALLTOP Lighting insists on the use of high-quality materials and advanced technology to manufacture solar lighting. Besides, we strictly monitor and control the quality and cost in each production process. All this guarantees the product to have high quality and favorable price.Compared with products in the same category, solar lighting we produce is equipped with the following advantages. 1. Zhongshan ALLTOP Lighting CO., LTD is solar flood lights a global supplier and manufacturer with high quality. 2. Fully automated production lines are achieved in Zhongshan ALLTOP Lighting CO., LTD.
3. To enhance the quality of the staff, ALLTOP decided to advocate its enterprise culture. Ask online!